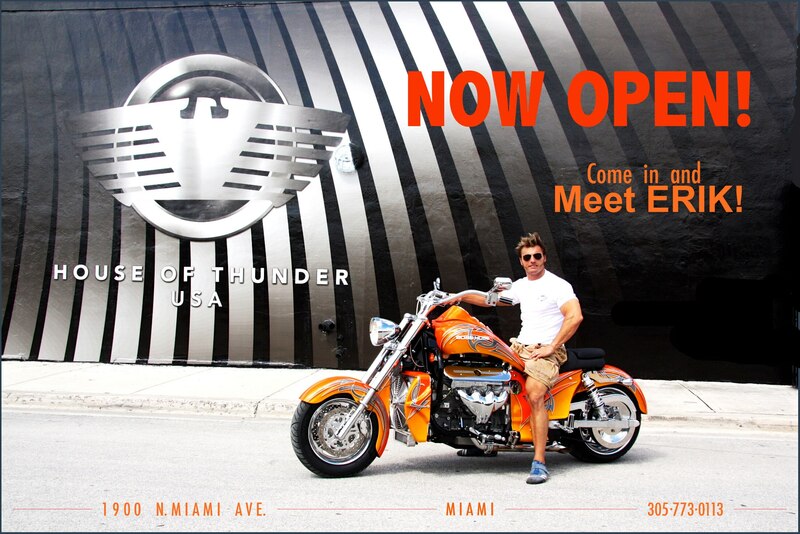 Germany’s Erik Vauth and his House Of Thunder dealership moves into Wynwood and brings a stable full of Royal Enfield’s and a Harley custom shop with him. 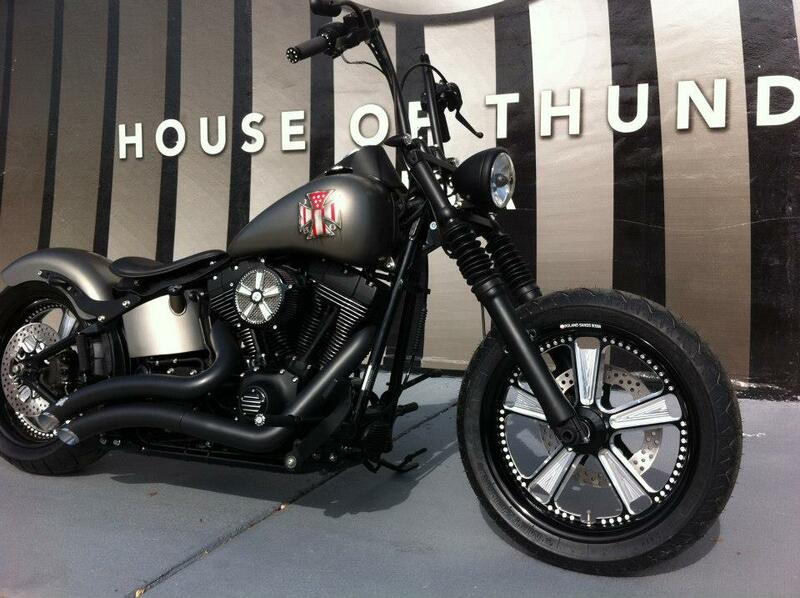 Catering to nonconforming thrill seekers, House of Thunder is Miami’s premier creative hub for motorcycle design, customization, and repairs. The showroom boasts custom creations as well as pieces from brands such as Boom Trikes, Boss Hoss, and the coveted Royal Enfield. For those who live their lives on two wheels or are looking to take a ride on the wild side House of Thunder is a one-stop-shop for innovation and functionality. The unique shape and the stylish colors combined with an amazing engine – 100% handmade. 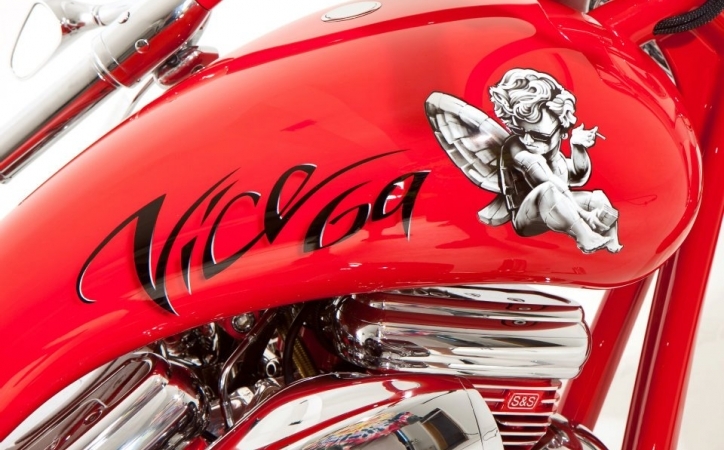 This motorcycle won in 2002 the Daytona Bike Week – what a success! House of Thunder is working with the talented Designers from Miami.